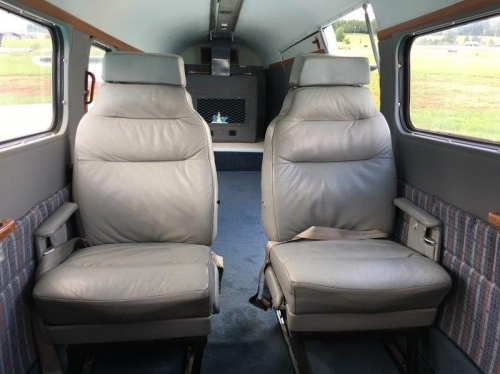 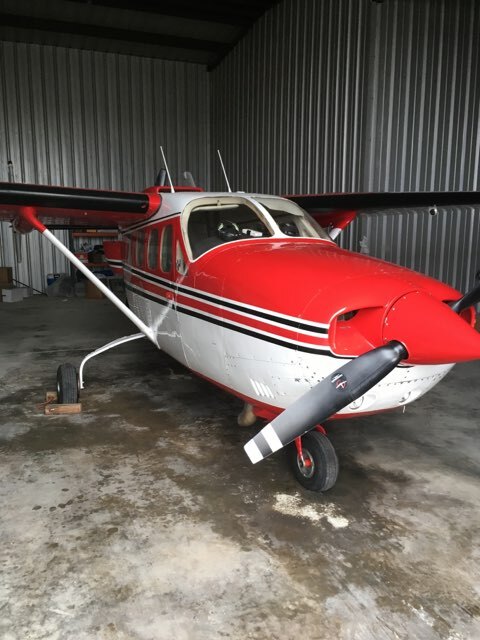 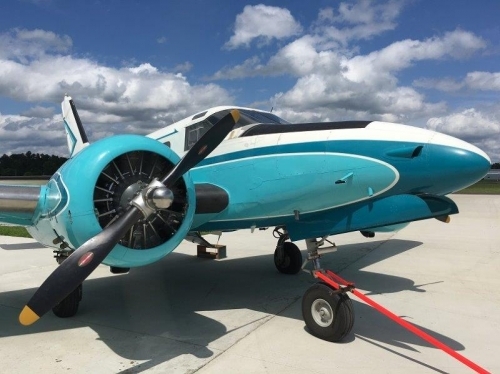 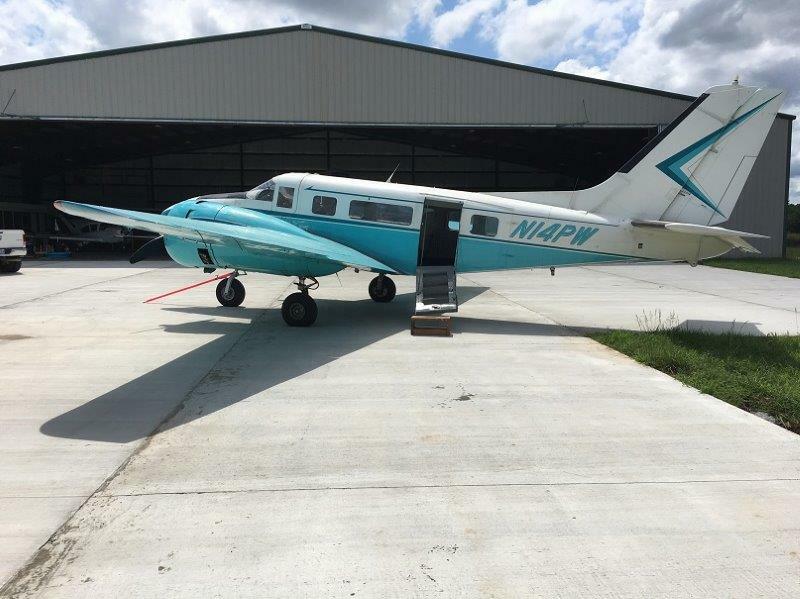 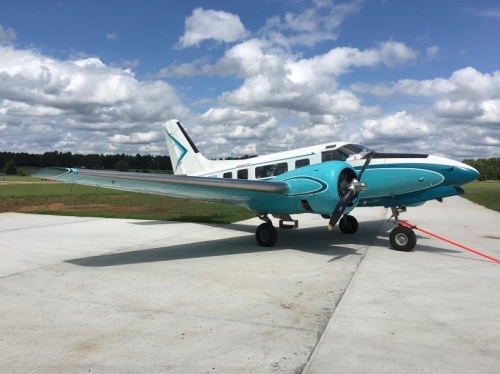 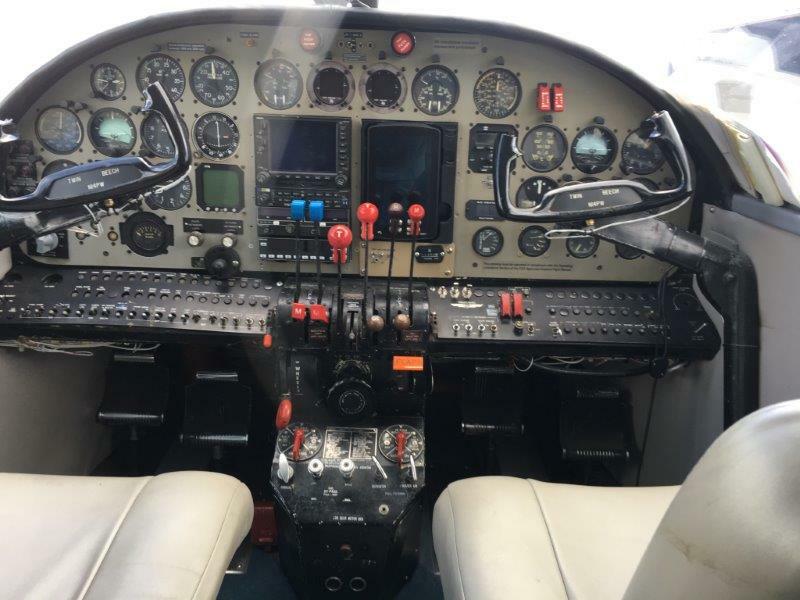 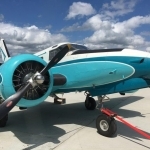 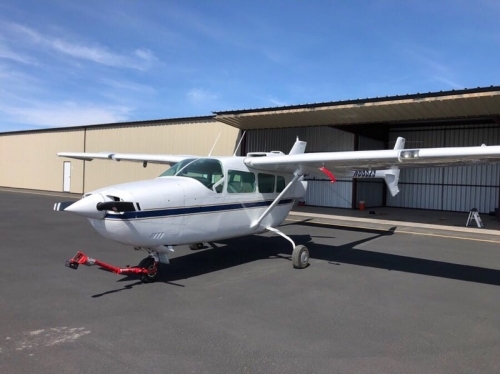 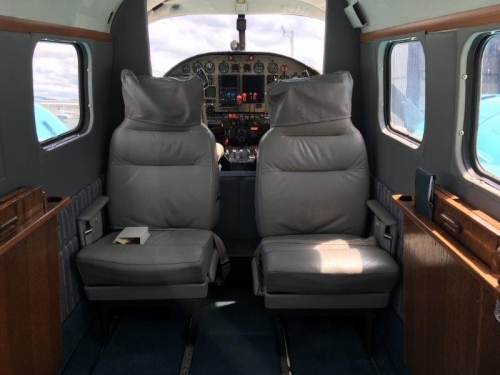 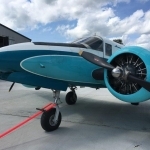 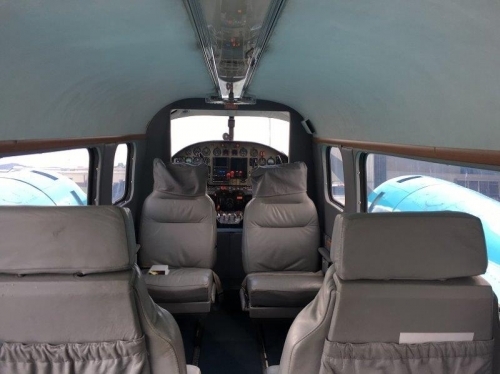 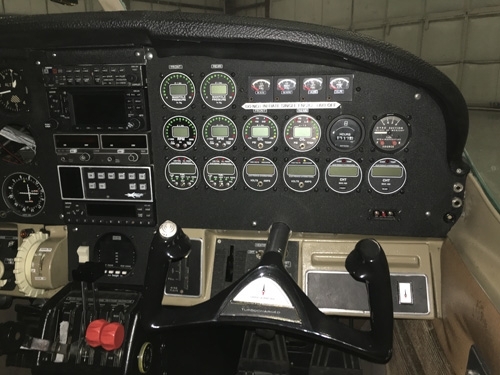 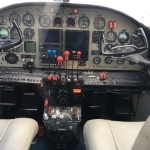 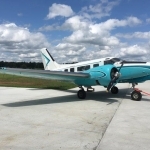 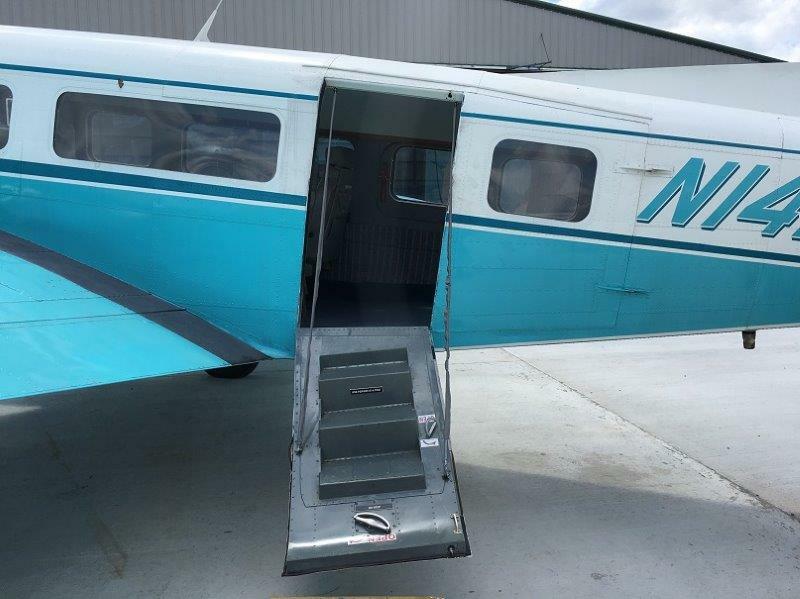 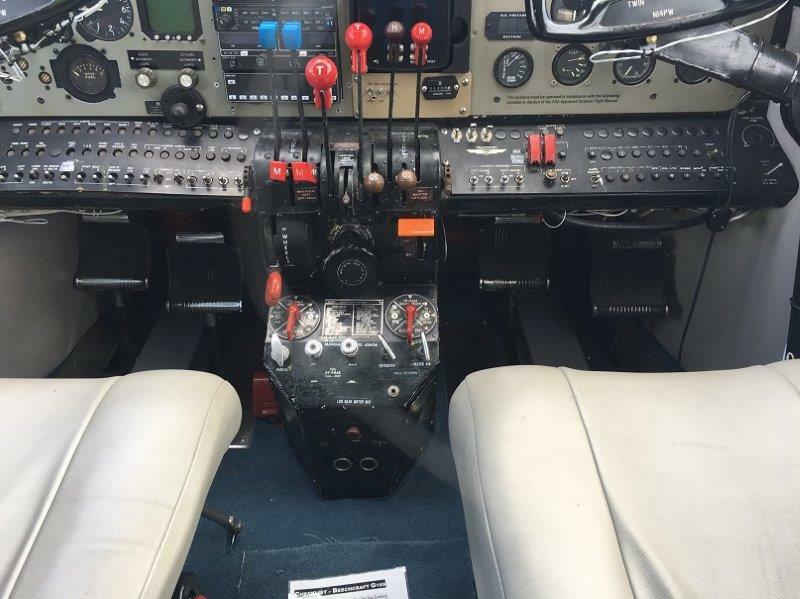 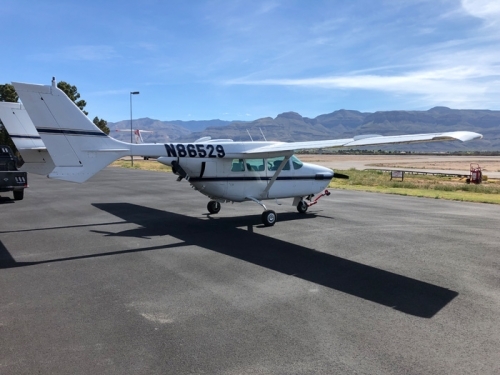 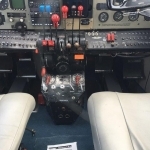 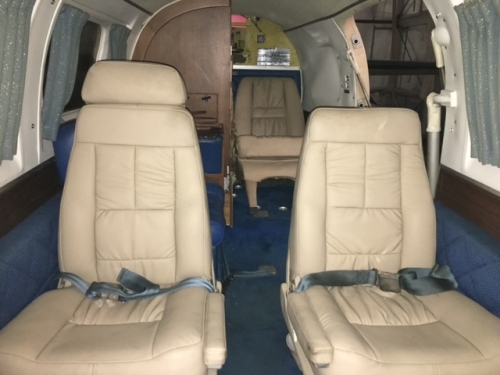 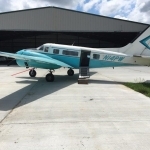 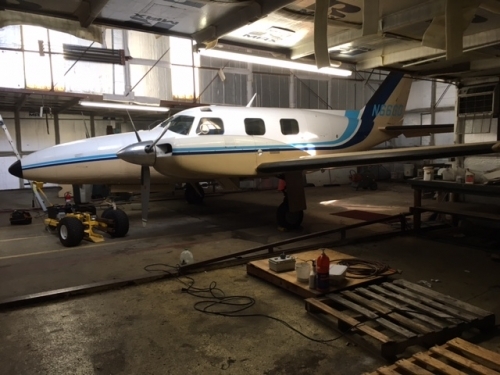 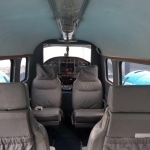 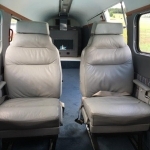 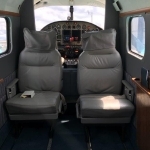 1954 Beechcraft 18 C-45H Price Reduced! 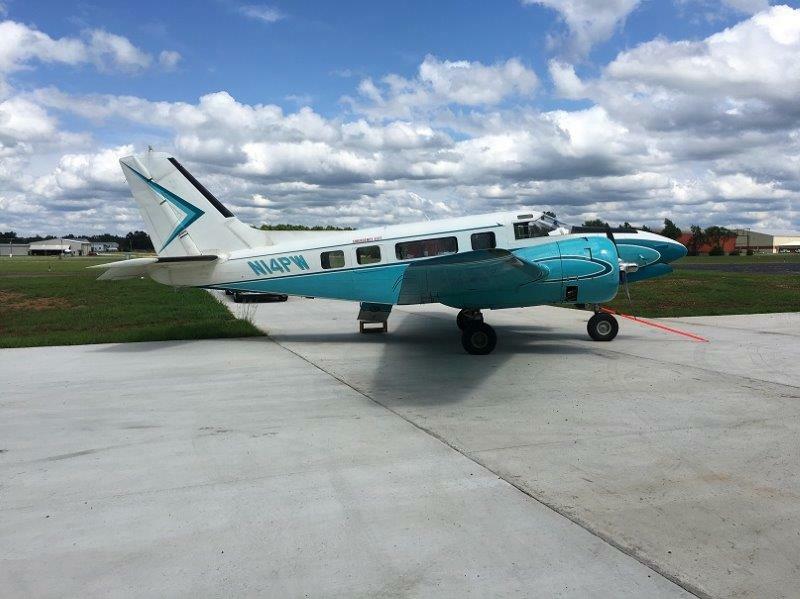 HERE IS A 1954 BEECHCRAFT 18 C-45 WITH A TRADEWIND CONVERSION WITH A VOLPAR NOSE, TRI-GEAR, AND SINGLE VERTICLE FIN. 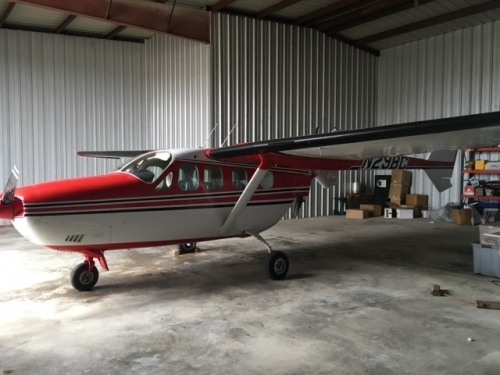 ONLY 10 HOURS ON ENGINE AND PROPS. 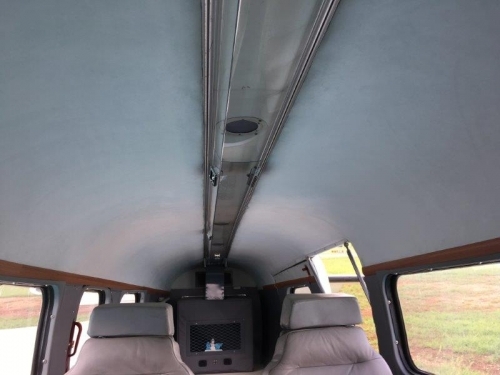 THIS COMES WITH EXECUTIVE AND AIRLINE INTERIORS. 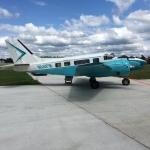 THIS IS A RARE BIRD INDEED!!! 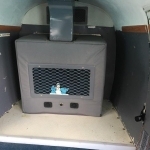 04/29/1963. 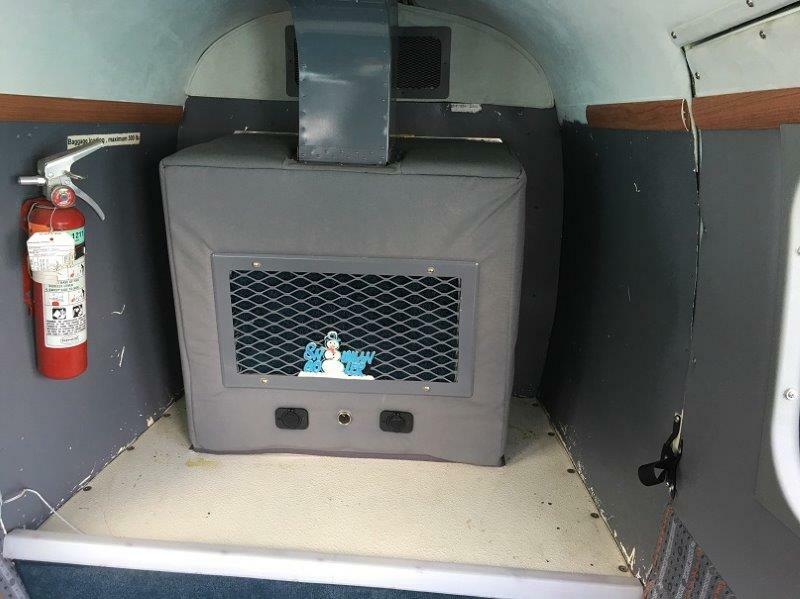 Tradewind features single vertical fin which gives the aircraft an overall height of 13 ft 8 in . 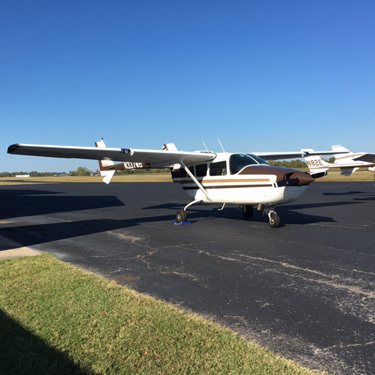 The aircraft has been certified for maximum take-off weight of 10,200 lb. 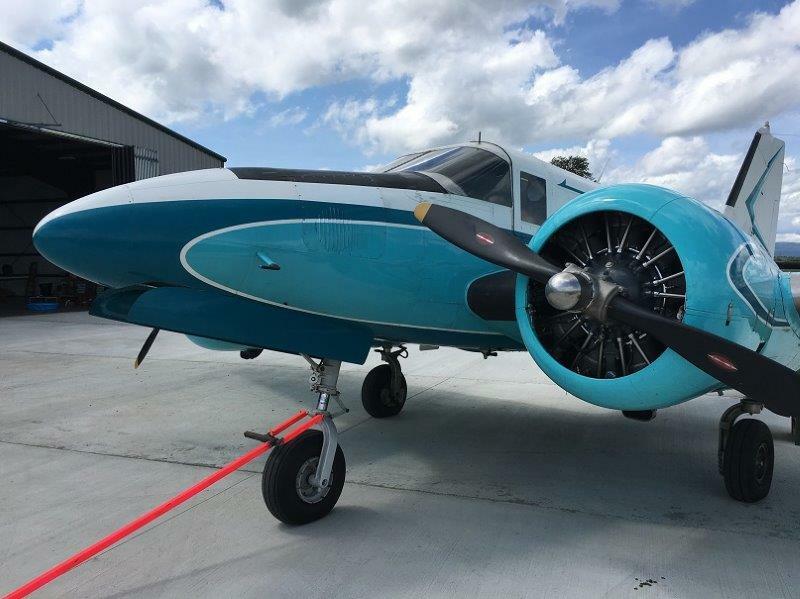 The aircraft will cruise at 230 mph at 70% power at 10,000 ft. It is powered by two P&W R985 engines with Hamilton Standard two-bladed propellers. 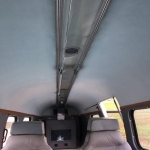 The plane can carry between 7-9 passengers and has a maximum range of 2,100 miles with fuel tank options. 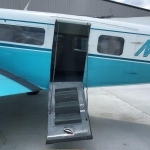 The aircraft’s useful load is 3,560 lb.